As a one-and-a-half-generation immigrant, I harbor a fair amount of nostalgia for a country I barely know—my native land of Kenya. 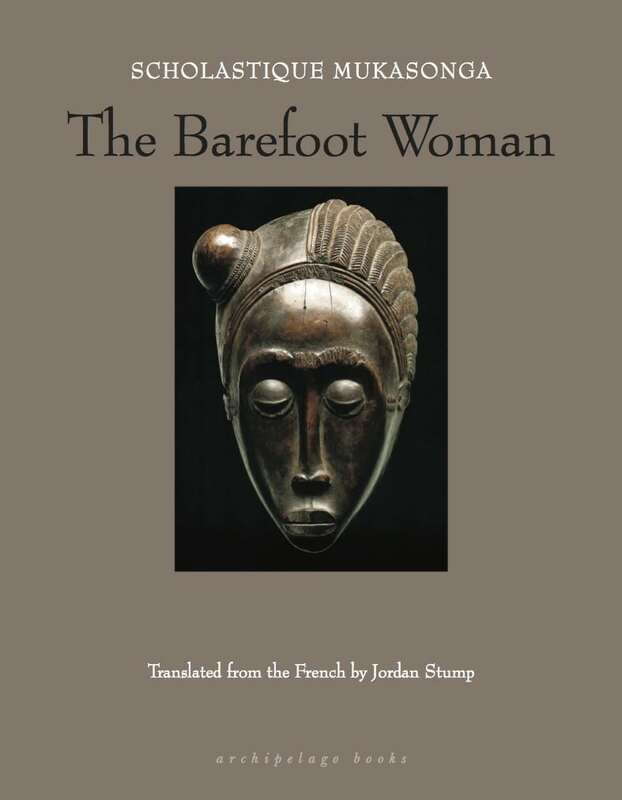 Reading Scholastique Mukasonga’s memoir, The Barefoot Woman (146 pages; Archipelago Books; translated by Jordan Stump), heightened those feelings of nostalgia like nothing else even though the stories she tells are set in Nyamata, Rwanda. I suspect most Africans who read this book will have a similar response. Each chapter of the book contains a story or stories about Mukasonga’s family and their community of Tutsi refugees. We encounter them living in the aftermath of colonization and gradually embracing “progress,” which many perceive as adopting Western customs, while staying true to their traditions. 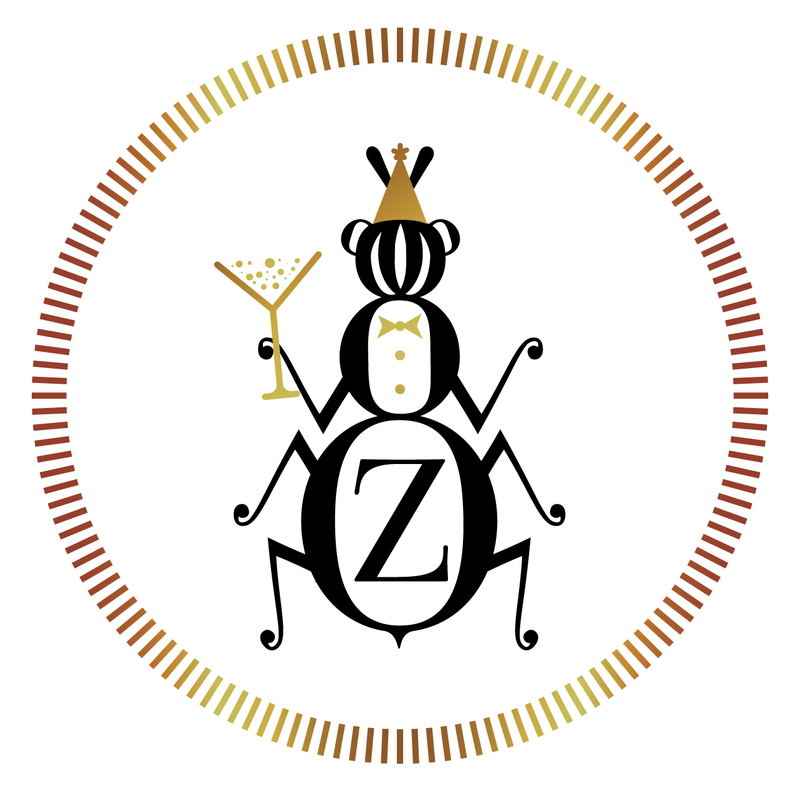 As charming and funny as these stories often are, they are tinged with a great sadness. We fall in love with Mukasonga’s mother, Stefania, and her community, particularly with the women who are the focus of this narrative, but we cannot forget the genocide on the horizon. Mukasonga keeps at the back of the reader’s mind the horror we know will claim the lives of these vivid, real-life characters—the Tutsis of Mukasonga’s community—whose lives grace the books’ pages. Above all, The Barefoot Woman is a fitting elegy from a daughter to her mother. There’s a striking emphasis on community in the book. Life in Mukasonga’s childhood revolves around relationships bound by complex social rules that dictate etiquette, marriage, and gender roles. It is not that women have no power. On the contrary, the book is chock-full of powerhouse women, including Stefania, to whom many of the women in the village defer on matters of marriage; Suzanne, who is both scorned for her household’s slovenliness and respected because she plays the important role of giving the girls of the village their prenuptial examinations; and the stylish Kilimadame, a Rwandan woman who is notorious for having borne children by several different men and who is nicknamed “the-woman-of-the-white-people.” The business-savvy Kilimadame opens a shop that is famous for selling bread—a status symbol because it is considered a delicacy brought to Rwanda by white people—and is so successful that she is able to expand her shop into a “hotel” or bar. Did her manners and her nature bespeak a good upbringing? Was she a hard worker, unafraid to pick up a hoe? . . . . Did she walk with the grace of a cow, as the songs say? Did her eyes have the incomparable charm of a heifer’s? . . . . Could you hear the quiet rustle of her thighs rubbing together as she walked by? Did she have a delicate network of stretchmarks running over her legs? That day, Mama might have stopped at Veronika’s house. Veronika was in no hurry to answer. 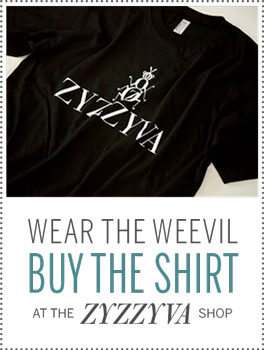 Rwandan etiquette dictates that nothing be done in haste. Even if Veronika had been eagerly waiting for Stefania’s visit, it would have been unseemly to come running to meet her. First she began to make a little noise inside the hut, to show that she’d heard the visitor’s call; then, after a suitable delay, she slowly walked out to the junction of the path and the dirt road, where Mama was waiting. They embraced at length, squeezing each other’s backs and arms, murmuring words of welcome into each other’s ears. A girl who wasn’t married—who, if she went on following the weird ideas of the white people, might never marry at all—living alone, sleeping alone, without her sisters, yes without her sisters. People found it shocking, an affront to all our traditions, wanting to sleep alone when she had so many little sisters who naturally had a place beside her on the mat. There are numerous twists like this one. You are enjoying a well-written anecdote, laughing out loud in one sentence, only to be quieted by the next sentence. This speaks to Mukasonga’s prowess as a storyteller. More importantly, it causes the reader to reflect on how it might have been for so many of the people in this narrative—the people whose names Mukasonga writes and repeats with reverence—to, all of a sudden, disappear. 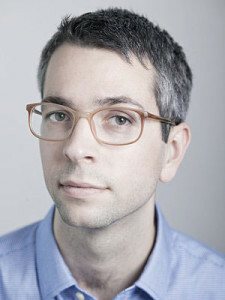 According to Al-Jazeera’s James Brownsell, approximately 1,400 people were murdered by members of warring tribes in Kenya’s post-election violence in 2007–2008. Since then, the community of Kenyan-Americans of various tribes that I was raised in has fallen apart. And when I meet a Kenyan, even here in the States, I can often tell that she or he is attempting to figure out my tribal affiliation: whether I am friend or foe. During the 1994 genocide in Rwanda, approximately 800,000 people, most of whom were Tutsi, were massacred. To put this in perspective, more than 70 percent of the Tutsi population in Rwanda was wiped out. (An estimated 30 percent of the indigenous, minority Batwa community was also eradicated.) Since then, Rwanda has undertaken the monumental task of reconciliation, which, by most accounts, has been largely successful. 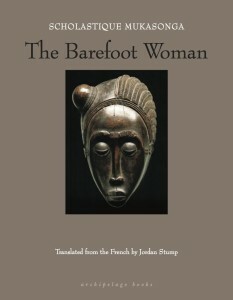 However, one of the great lessons of The Barefoot Woman is that we must never forget what happened in Rwanda. Mukasonga is right to not let us. We rarely have the opportunity to observe a poet’s writing process, even though we may occasionally see earlier drafts that serve as evidence of it. But Craig Morgan Teicher gives us the next best thing: his new book examines poets’ creative processes over the courses of their careers. 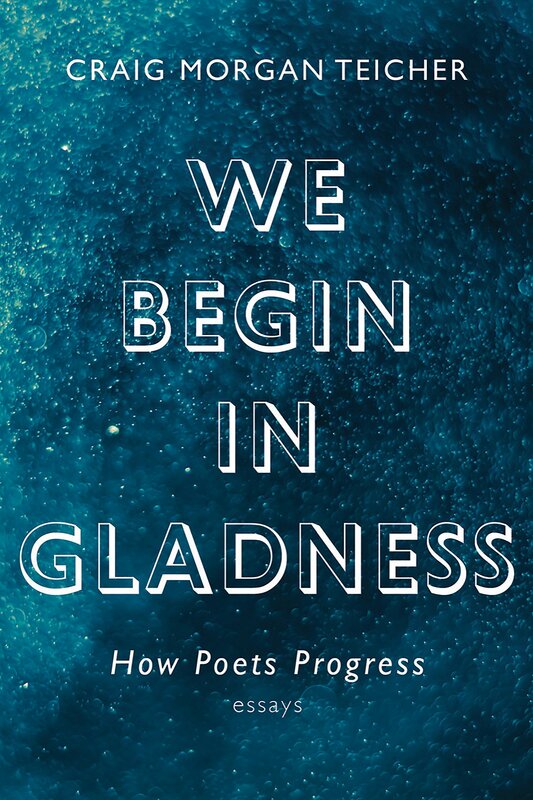 Part guidebook for emerging poets and part homage to a wide range of major poets, Teicher’s We Begin in Gladness: How Poets Progress (164 pages; Graywolf) is one of the most enjoyable books about poetry I have encountered. His obvious love of poetry infuses the book with the “grace, certainty, power, and humility” he so admires in one of his literary heroines, Lucille Clifton. Additionally, because he surveys a diverse group of writers, providing relevant biographical background and anecdotes from their lives and his own, We Begin in Gladness is a book with wide appeal. Given its focus on showing how poets progress, it’s unsurprising that the majority of poets featured in Teicher’s book are well known. However, he makes a significant distinction between these poets. On one hand, there are those rare writers who are considered major poets because they produced “very different poems over the course of their lives”—a skill, he notes, which is now a requirement for most modern poets. On the other hand, most major poets refined both their subjects—essentially writing the same poem across many years before finally getting it as right as possible—and their styles to the point where each of them inhabited a singular voice. And while Teicher does not completely disavow the popular notion, espoused by Paul Muldoon, that “Poets disimprove as they go on. It’s just a fact of life,” he is intent on examining the leaps, breakthroughs, and “steady progress” in the quality of work produced by major poets. To do so, he presents and scrutinizes excerpts from poems by Sylvia Plath, Brenda Hillman, John Ashbery, Lucille Clifton, D.A. Powell, W.S. Merwin, William Butler Yeats, Robert Hayden, Robert Lowell, Louise Glück, and others. Teicher also offers a few examples of deterioration in the quality of some major poets’ works. For example, he introduces us to the relatively unknown Delmore Schwartz, a writer he characterizes as “the twentieth century’s most thwarted poet.” As with Teicher’s assessments of the weaknesses of other poets—Plath, Lowell, Ashbery, and Merwin—his brief overview of Schwartz’s work is as much a celebration of that writer’s triumphs as it is a cautionary tale. However, as Teicher shows in his analysis of how Susan Wheeler picked up where Ashbery’s “Self-Portrait in a Convex Mirror” left off, the great works of poets who plateau or “disimprove” may live on in new work that seems almost collaborative, albeit across gulfs of time and death. Indeed, Teicher asserts, “Sometimes, it’s only in the work of the newer poet that we can identify the achievements of the older ones.” Reading this book, I found myself experiencing Teicher’s epiphany, as it was only in reading his analysis of Yeats’ work that I noticed the influence of that poet on one of my literary heroes, Derek Walcott. 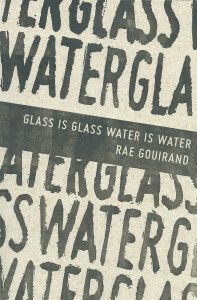 It is interesting to review a book that is in conversation with many other books and that reviews works by other writers. In that sense, Teicher’s work offers lessons for art critics, too. 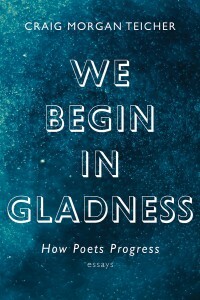 While I think it’s safe to say he admires much of the work of every poet in We Begin in Gladness, Teicher’s praise for their best poetry is tempered by his honest appraisals of their weaker efforts. So while Teicher celebrates the “stripped-down simplicity” and “soft-landing (epiphanic) leap” that characterizes Merwin’s best work, he finds much of the esteemed writer’s other poetry to be full of “self-importance.” The story of how Stanley Kunitz once told Louise Glück that a group of poems she had written and shared with him was “terrible”—an assessment that became a springboard for Glück’s dramatic improvement—is both a subtle commentary on critique and an encouraging anecdote for any poet who questions the quality of their own work. Teicher shows us how the work of major poets, including Hayden and Yeats, has essentially been a struggle to say what they mean, getting closer and closer to this goal but eventually making peace with the impossibility of such an endeavor. In Yeats’ case, this finally led him to an understanding of what he loved in poetry, which, it turns out, was not that which he sought to capture—not reality—but the imagined worlds his quest produced or the poetry itself. This sentiment is echoed by Lowell, who wrote, “I want to make/something imagined, not recalled?” Teicher’s book is full of insights like these, and it’s a pleasure to see how the poets he features in it are in conversation with one another across time (generations, even) and space. 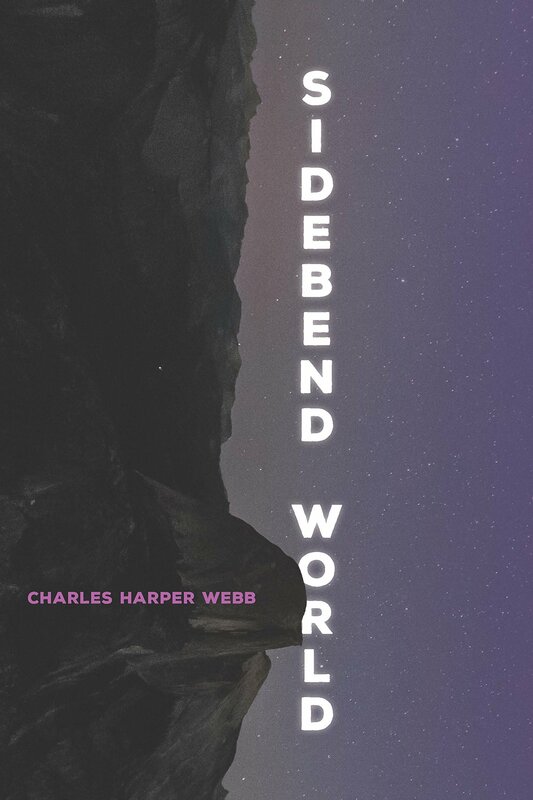 Charles Harper Webb’s Sidebend World (78 pages; University of Pittsburgh Press) contains some genuinely lovely and worthwhile poems. At his best, Webb is funny and self-effacingly honest, delivering poems that are intimate and warm. Unfortunately, other poems in the book often border on careless—that is, they rely on weak associations or seem half-halfheartedly crafted. Worse, however, some poems contain stereotypical portrayals of others and humor that some will likely find offensive. and scampers back to Barbie. I’m left alone . 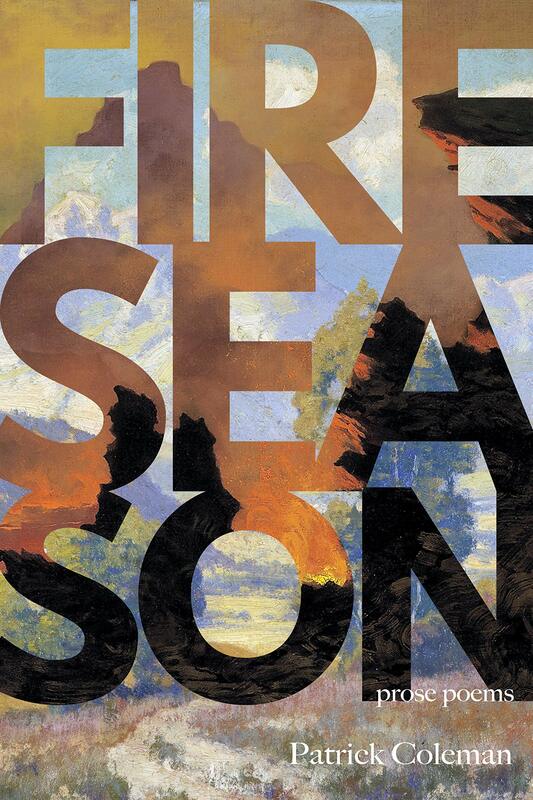 . .
It’s a lovely, thoughtful poem with universal appeal and a satisfying conclusion. This is the kind of work that stays with a reader. stupid, unless the fifth is you. 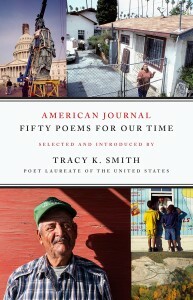 American Journal: Fifty Poems for Our Time (120 pages; Graywolf) delivers on its promise of introducing readers to some of our most important contemporary American poets, both well-known and emerging. Moreover, the writers featured in it are a reflection of the diversity of the United States, which is what one would hope for in a collection curated by the current U. S. poet laureate, Tracy K. Smith. In addition to featuring a racially diverse group of writers, there are poems by old and young, female and male, and straight and gay poets (although queerness is not a theme that is really explored in it, except in Terrance Hayes’ “At Pegasus”). Clearly, there is a wealth of perspective in this book, making one wonder whether a collection that attempts to appeal to such a broad audience might read as too general or watered down. This isn’t the case. I do not regard this as a poem of great imagination or a work of fiction. Also, historical events will not be dramatized for an ‘interesting’ read. That said, I will begin. and his new haircut, with two notched arrows shorn above his temples. the sorrow of horses . . . Diverse as they are, the poems in American Journal flow into one another, mirroring the melding of experiences that makes us who we are as a nation. 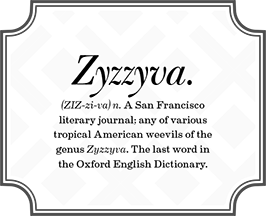 This fusion is partly a result of the poems being grouped into thematic sections. Often, poems on opposite pages, such as Rasmussen’s “Reverse Suicide” and Charles Wright’s “Charlottesville Nocturne,” or Ada Limón’s “Downhearted” and Gay’s “becoming a horse,” address strikingly similar subject matter. It might also have been interesting to juxtapose poems that speak to each other in a different way—that also enact the tensions that are particular to a culture defined as much by similarity as by difference. For example, it might have created a pronounced tension to run Lia Purpura’s “Proximities,” which addresses police shootings, but from a perspective of privilege, next to Smith’s “From summer, somewhere.” As it is, they’re placed far from each other. While this may show the difference in the closeness to danger for each poem’s subject(s), this is a point that may be lost on readers. Overall, American Journal serves as a strong overview of the poetry of our current moment. And in a time in which the only thing most of us seem to agree on is that we disagree—at a time when our nation is in what esteemed journalist Carl Bernstein has dubbed a “cold civil war”—it is refreshing to read a books that unifies our diverse perspectives. 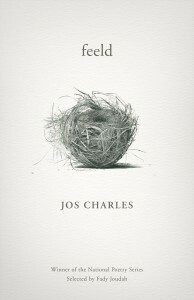 A few days ago, I woke up half-dreaming in the made-up language of Jos Charles’s feeld (64 pages; Milkweed Editions), which is to say I landed softly. feeld –– which is currently longlisted for the 2018 National Book Award in poetry –– challenges the reader to engage with a singular, complex voice (“Chaucerian English [translated] into the digital twenty-first century,” as Fady Joudah notes on the book’s jacket), but one that is also accessible and refined. 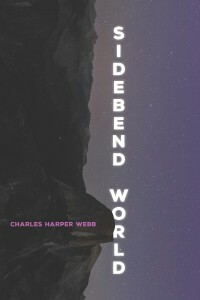 Throughout the book, which contains sixty short poems, it is evident Charles is a poet who values breath and space. 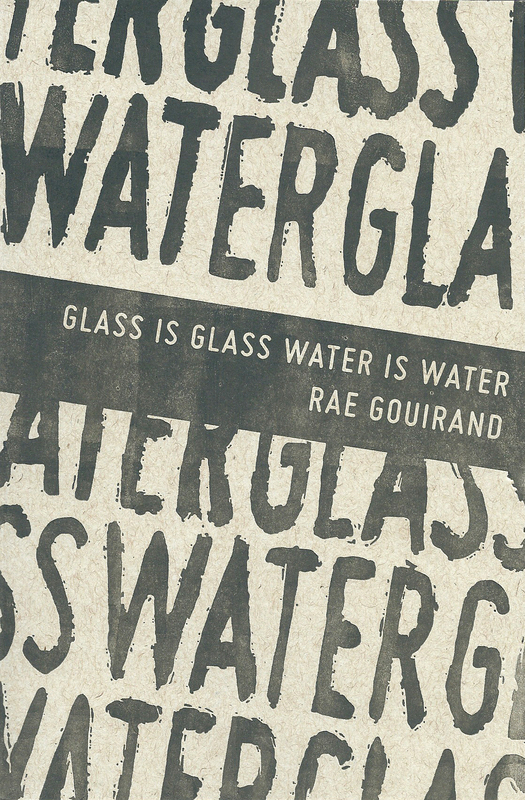 Both aurally and visually, the white space enhances the content, giving the reader time to grasp the meaning of each poem, as well as nearly every line and word. It is a meticulous work; there is nothing rushed or careless in it. This is not to say one can fully comprehend every layer of feeld: appropriately, Charles leaves plenty of room for interpretation as her wordplay produces a great deal of double entendre. What happens between the words, how words are fused or disjoined, and the sounds they produce—in short phrases, such as “where it tends” in the poem titled “V” and “re member” in “XXXIX”—are as important as the words themselves. In addition, as Stephanie Burt notes in a blurb, Charles’s latest work displays a predilection toward puns. 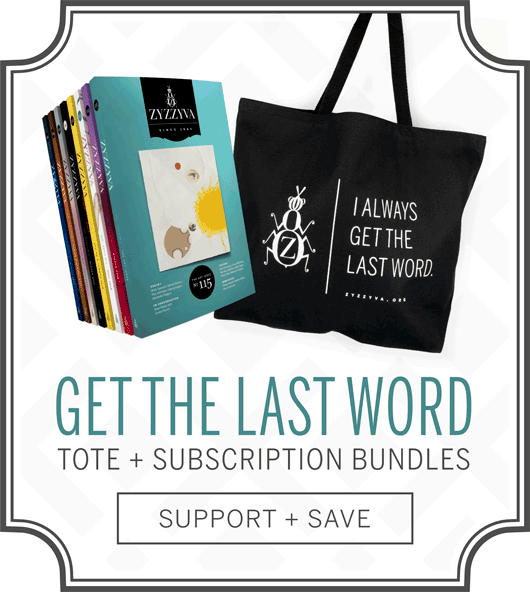 Much of this is accomplished through words—such as “sirfase,” “queery,” and “dicke,” as well as “copse,” “cropse,” and “corpse”—that contain echoes of other words. Yet the puns in feeld are more tragic than comic. feeld is earnest in the best sense. Since, as the speaker explains in “VII,” there are so many layers to being transgender (and to feeld), when the poems employ directness –– such as in “LIV,” when the speaker laments, “u who unforl me/ how many/ holes would blede/ befor/ u believ/ imma grl” –– it is to devastating effect and causes the reader to pay close attention. In fact, one of the great pleasures of reading feeld is when we happen across these instances of candor. This occurs again in the final line of the poem “XI,” in which the speaker states, “thomas sayes trama lit is so hotte rite nowe.” At that moment, it is as though Charles had been stretching a rubber band until it was capable of singing a little, but then allows it to snap, producing a powerful resonance. 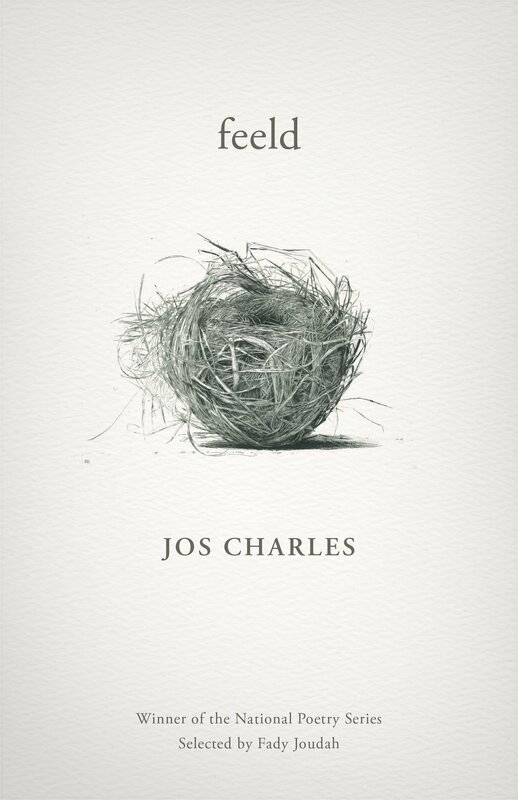 It’s clear feeld is a book about identity and trauma, but is Charles’s work political? And if she intends to achieve any political aims through feeld, does the prettiness of her writing style soften the impact too much? There are references to political concerns like “masckulin econoymes,” “votes,” and “balots” sprinkled throughout the text, but feeld seems more of an appeal to change at the individual rather than policy level. While all writers are concerned with language, feeld queers language in such a way that it raises questions about whether what we perceive someone to be is as important as what we call them—and, therefore, how we define their existence. feeld asks us to consider whether existence is in fact defined by naming—that is, by language.